I love it when a plan comes together! I also love it when you design things and then create them and they work. 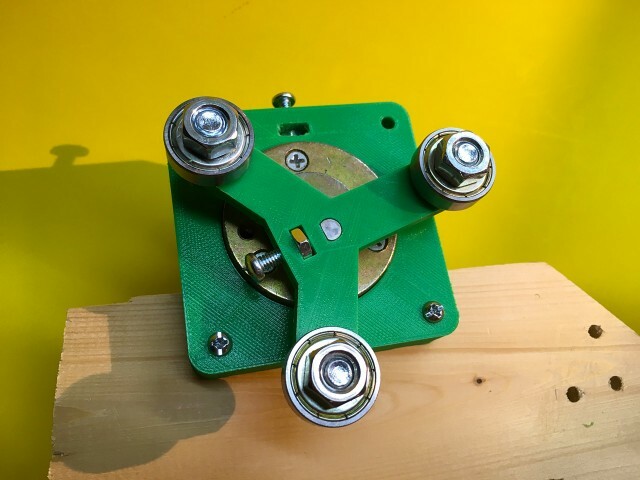 I like when you can design things to work with the hardware you have, or design things for specific hardware, and then order that hardware and it fits perfectly because you planned for it, and designed for it. 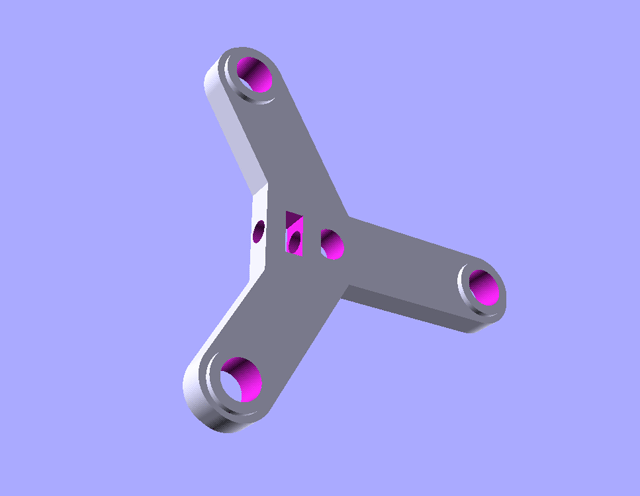 So often when building (without planning and designing) you end up grabbing whatever hardware is around and use it, and you might also grab whatever sheet material is around and use it, and you hope that the length of the hardware and the depth of the material work together, or maybe you make some deep countersink holes or make other weird decisions… When I can 3D print a part I get to choose the depth of the material, the size of the holes, etc. It’s wonderful. But yeah, I really like when I can plan ahead of time for the hardware I need and then get that hardware. 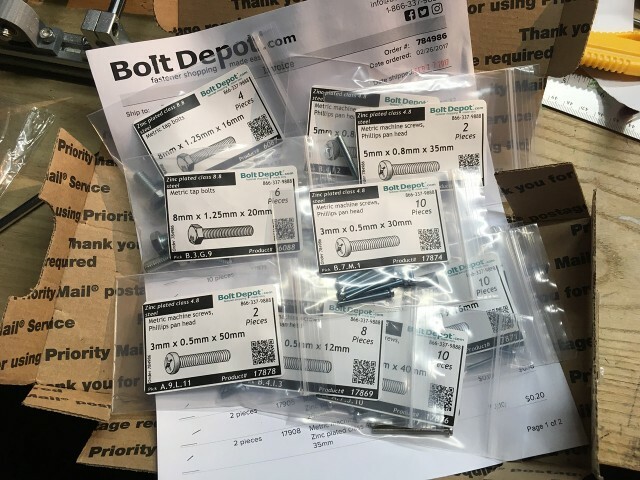 Also, I think I love Bolt Depot now. Prices seem good, shipping seems reasonable, and their web site is easy to use. And they package your hardware in little bags that are properly labeled and nice and clean. It’s sort of beautiful. 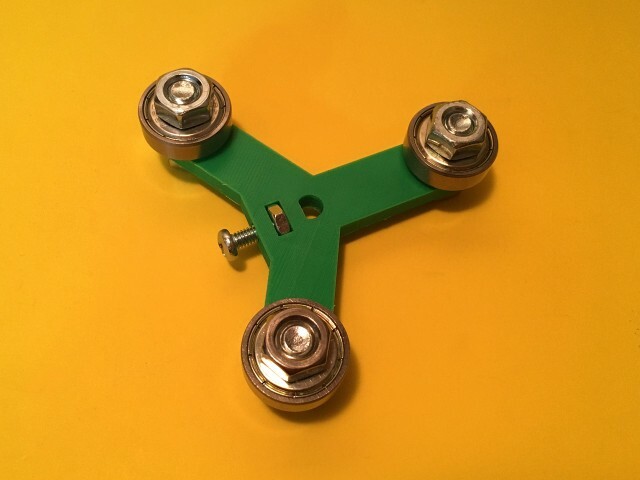 Oh yeah, I’ve also made good progress on my spinny button pressing thingy. And thanks to Bolt Depot I now know that I had some #8-36 bolts mixed in with my #8-32 bolts. And what!? I didn’t even know I had #8-36 bolts! Weird… Anyway, I look forward to a great hardware future.